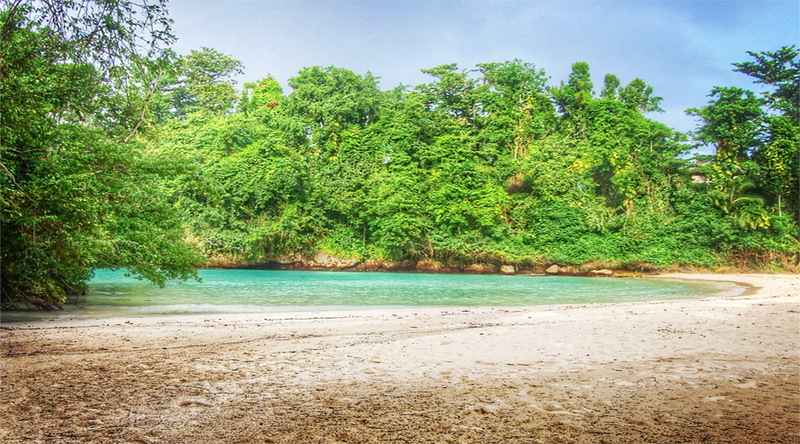 View our travel guide for Port Antonio. Learn more details about Port Antonio. City history, culture, weather and more. View all tours near Port Antonio area. Port Antonio is located on the beautiful Eastern side of the island. It is home to the Blue Lagoon as well as the famous James Bond Beach. Movie star, Errol Flynn himself, used to spend his time here, entertaining the rich and famous. It is a city that has drawn authors and poets from all over the world. It remains an unspoiled, lavish destination for its beautiful jewel blue sea and lush hill sides with spectacular villas and excellent scenic views. The famous Blue Lagoon. There is just something special about this place. It is one of those things that you must experience to fully appreciate. World Record Free Diving events have been made here. Delicious food, excellent atmosphere and a great overall sense of being away from it all. You can snorkel, swim, scuba, kayak and more. Come and spend a day here relaxing. Tour aboard a luxury 30-passenger, air-conditioned motor coach with reclining seats and head rests. All tours include hotel pick-up and return, city highlights tour, rest stops, entrance fees (EXCEPT Mayfield Falls), Red Stripe beer, Rum Punch, water and soda. Contact us or visit our web site tour links for a full list of the different day tours and excursions we do in the Port Antonio area. We’ll take you sight seeing to places and on tours that will let you experience more of the island than just the one area. There are lots of things to do in and around Port Antonio that are sure to leave you with great memories of your vacation. You’ll enjoy your time with us! Please feel free to view the day tour and excursion details as well as our private driving services that we offer. E-mail us if you have any specific questions regarding our tour or transportation services offered. If you would like to make a tour and/or transfer reservation directly with us, please fill out this form here. "Best Tour Operator in Jamaica"
Call or text us anytime 24/7. We will make your vacation time and tour experiences with Errol Flynn Tours very memorable! We provide the best tours in Jamaica and will show you some amazing places during your stay! We know Jamaica better than anyone else. Treat yourself to VIP luxury and book your tour with Errol Flynn Tours! Errol Flynn Tours, your tour guide for Jamaica. With over 30 years of experience and excellent customer service, you are guaranteed to be treated like a VIP during your vacation stay on the beautiful island of Jamaica. From private driving services to island tours and everything in between, give us a try!